Lincoln’s Community Action Program (CAP) is rooted in the Quaker ideals of equity, justice, peace, and community. Community Action believes that through providing students with the freedom to explore the relationship between knowledge and power they can begin a process of critical reflection. Students and faculty from the Little to Upper School partner with local social justice based nonprofit organizations throughout the entire school year. 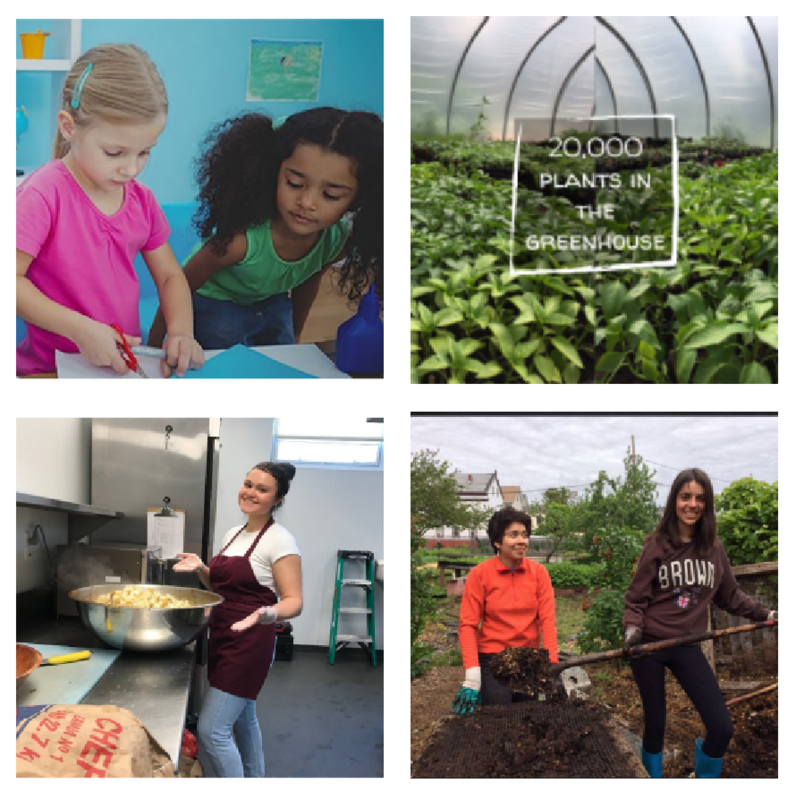 Through the establishment of long-term partnerships, Lincoln students learn how to engage in self-reflection, understanding, dialogue, and cooperation in order to support sustainable change in their community. The year culminates with Lincoln Community Action Now (LinCAN), a one day community-wide celebration. Students and their community partners come together for a day of information, outreach, fundraising, and celebration. Lincoln’s Community Action Partners include Refugee Dream Center, AHope, Women's Refugee Care Center, Dorcas International, Southside Community Land Trust and the Rhode Island Food Bank. The SCAP is the culmination of Lincoln’s CAP philosophy. Every senior is required to connect with a local non profit organization that focuses on a social justice issue of their choosing. Issues can range from racial justice, criminal justice reform, educational reform, immigration and refugee issues, food justice, environmental justice and climate change, gender equity, health care, social welfare, and political action. In the month of September seniors work to to find an SCAPP (Senior Community Action Project Partner) and collaborate on a year long plan and project to complete in conjunction with their community partner’s mission and needs. Community Action Day, formerly the Day of Service, adopted a thematic approach to the day, focused on "Refugees: Finding Understanding and Support Through Action." This topic was inspired by the yearlong work of students in the Lower School, who have been making and selling bracelets to raise funds displaced Syrian refugee children and families, writing letters to children across the country, and making welcome packets for those in need.